VMware was more known for virtualization solutions. Now, VMWare is expanding cloud and software-defined products tailored to current market trend. Actually there 2016’s few products performing great for cost reduction, Aruba Cloud is good example with 1 Euro per month 1 GB Cloud Server. 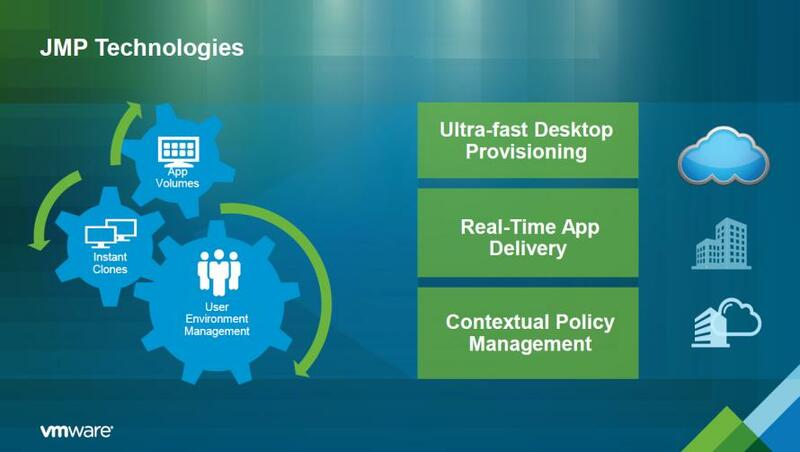 2016 was a successful business year for VMWare, with much analysis VMware is now expanding their offering for the digital workplace with extensions to the existing Horizon product portfolio including new applications such as NSX-T. VMWare wants to further expand their strategic market presence more attractive for the cloud and the software-defined data center. Why VMware Is Expanding Cloud And Software-Defined Products? In between years were not great for VMWare, they were under enormous pressure. Their declining profits forced the company to reduce its employees and focus on a profitable business model with a strategic reorientation that included a comprehensive hybrid cloud offering. Enterprise grade server virtualisation software was no more paid VMWare but container virtualisation to other open source virtualisation projects from web hosting segment made VMWare purely a premium product. Since last year, VMWare saw around 20% increased profit. That possibly the basis behind VMware Cloud Foundation package. This solutions allow the user the creation of cloud based on hyperconverged infrastructures with VMware software such as vSphere, Virtual SAN, and NSX, as well as VMware SDDC Manager. The last one allows system administrators to create and manage a complete cloud software stack. With these tools, own cloud environments can be built easily within few hours. VMWare also changed their strategic transformation new partnerships. Cloud environments are not limited to their own vCloud Air Cloud, but can also be run on VMware environments on IBM’s data centers, Amazon etc. VMware has done the changes to give the end user the choice of cloud environments they wants to run their workloads with a cross-cloud approach. Now, their users can decide for themselves the hypervisors and infrastructures. Also such strategy increases the chance of promoting their brand name via their partners to the end users. Will VMware’s New Expanding Cloud And Software-Defined Products Work in Long Run? OpenStack has become the standard cloud platform for many companies and service providers for bare metal, virtual machines and container orchestration frameworks. There is OpenVZ at low end. The desktop and corporate services of VMWare is near unmatched. It is quite difficult to fight with few proprietary softwares in the era where the hardware companies are actively trying to grab the market. We saw an era which had very less software, less opportunities for the developers to build free softwares. Red Hat is also fighting in a different area of support and products. Cite this article as: Abhishek Ghosh, "VMware Is Expanding Cloud And Software-Defined Products," in The Customize Windows, May 21, 2017, April 21, 2019, https://thecustomizewindows.com/2017/05/vmware-is-expanding-cloud-and-software-defined-products/.